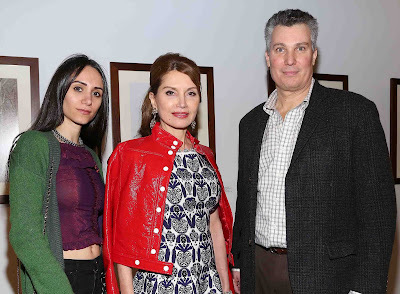 Philanthropist Jean Shafiroff’s Resident Magazine June 2018 cover party hosted by Editor-in-Chief Hillary Latos and Publisher Christopher Pape will be held at the contemporary art gallery, Georges Bergés Gallery at 462 West Broadway in New York City. The Resident Magazine June 2018 cover story highlights Jean Shafiroff’s philanthropic successes and humanitarian efforts serving marginalized communities, women’s rights and animal welfare. Shafiroff’s philanthropic impact has benefited the New York City Mission Society, a Harlem-based organization serving underprivileged children. On the board of the New York Women’s Foundation, Jean Shafiroff lends her voice to empowering women to rise out of poverty and unfortunate circumstances. Shafiroff recieves high praise for her dedication to animals from Jonathan W. McCann, former board president of the Southampton Animal Society. Author Jean Shafiroff’s powerful voice and keen knowledge places her at the pinnacle of philanthropic society in New York and as a widely respected resource to others. In 2016, she wrote Successful Philanthropy: How to Make A Life by What You Give as a guide promoting the importance of making the world a better place by giving back despite one’s financial status. “We are thrilled to feature Jean on our June 2018 cover. From her good works, impeccable taste, exquisite hosting skills and passion for helping those in need, she makes the perfect cover choice for our latest issue, “ says recently appointed Publisher and Creative Director, Christopher Pape. The Resident Magazine cover, similar to the paintings on display at the Georges Berges Gallery, features an artistic Victorian inspired portrait of Mrs. Shafiroff in a modern green-gold metallic ensemble. 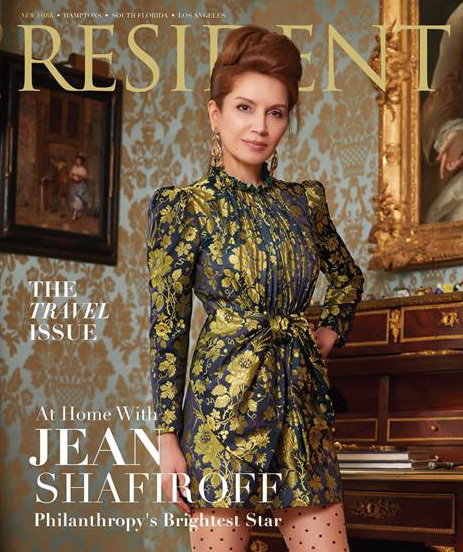 Classic Jean Shafiroff is featured inside the Resident Magazine June 2018 issue, where she dons the majestic floor-length gala gowns her cohorts, supporters and readers love. 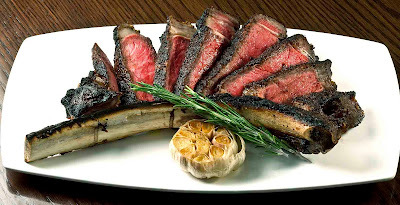 Guests will enjoy hors d'oeuvres provided by rustic Latin restaurant La Pulperia, and Vivanco Winery will be serving their best wine to match.